Im glad that I’m nominated. I cant wait to answer your questions. so my question is about writing the intro, because its the first time that i hear about the liebstter, is it okey to copy it from you? Of course that is fine with me. What I did, was actually just googling it and looking through different posts for what other people wrote. What an honour! 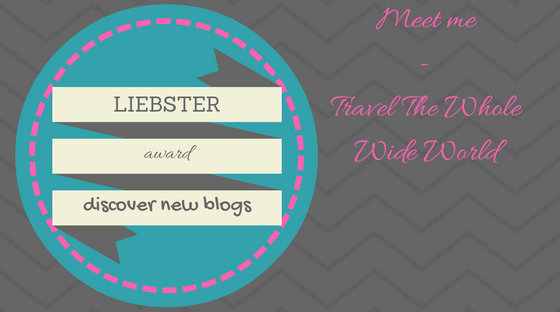 What a great way to share the travel/blog love, and cannot wait to answer the questions to spread more awareness! Interesting answers you have there! So inspirational! A warm congratulations, Eva! I really enjoyed reading your answers to the questions from Neha and Abhishek and getting to know about you and your travels thus far. 🙂 Thank you, again, for your nomination. 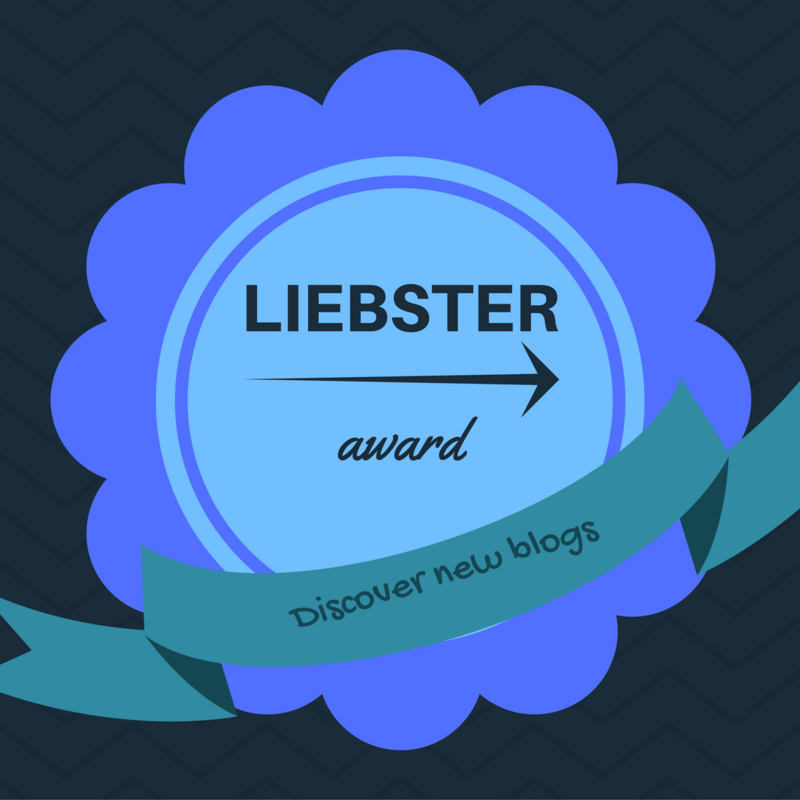 I have written my Liebster Award blog post and am just waiting for some nominees, so I am looking forward to publishing that soon. Happy 2017! !